Having been relatively silent on the new music front since dropping Drink More Water 6 last year, ILOVEMAKONNEN has returned with a surprise EP for the warmer weather. Titled Fun Summer Vol. 1, the seven-track tape arrived through the vocalist's SoundCloud page this morning. It features the previously released standalone tracks "Line 2" and "Lonely Girl." 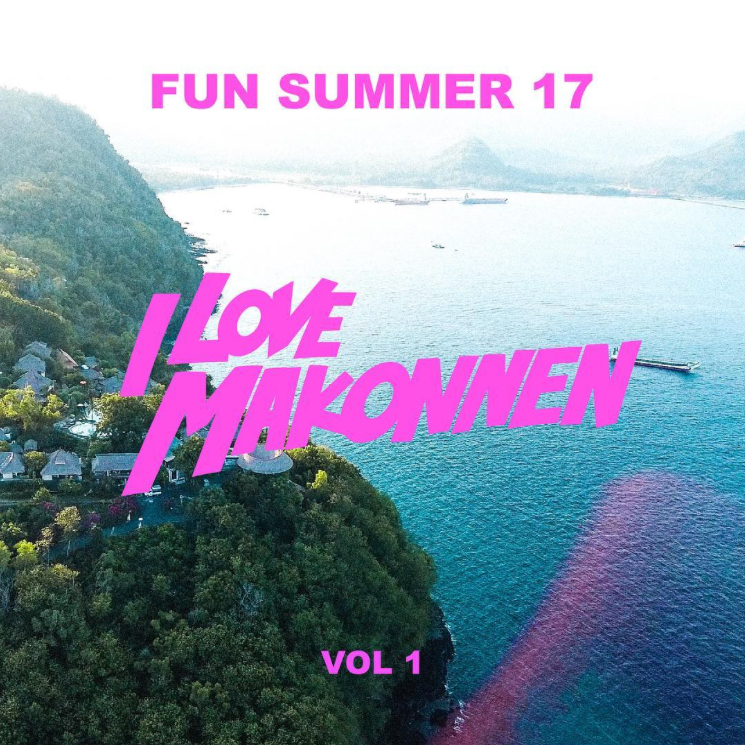 Makonnen's 2016 included features on tracks with the likes of Lil B, Lil Yachty, Rich the Kid and Steve Aoki. Take in Fun Summer Vol. 1 in the player below.